Planning to fly somewhere over Thanksgiving? You're not alone. 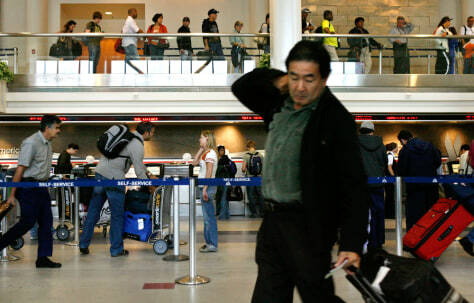 The ATA is predicting 27 million passengers to take to the skies this holiday — a 4 percent jump from last year.